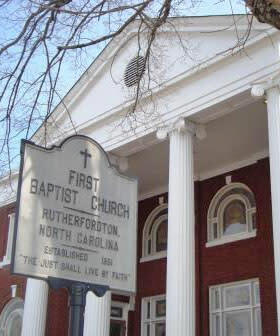 FIRST BAPTIST CHURCH - Rutherfordton North Carolina. 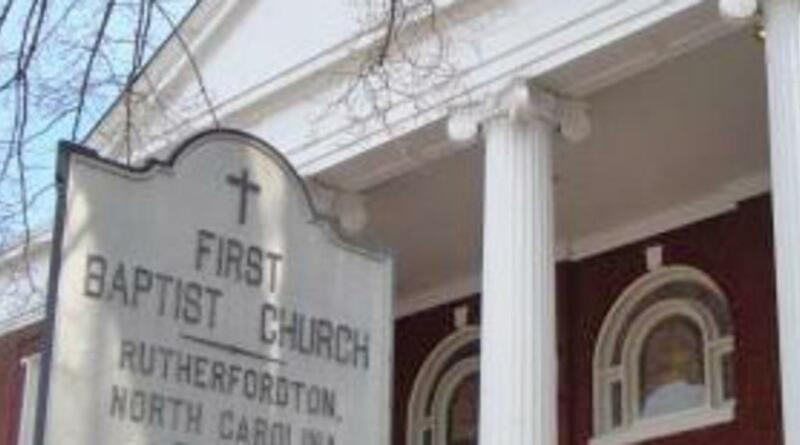 Established 1851. The Just Shall Live By Faith.